Jason Pierce’s eighth album under the moniker Spiritualized is a super charged tour de force performance for the 52-year old singer-songwriter. Pierce composed most of the album on his laptop using Pro Tools, scrapping it once and starting over when not satisfied with the original results. Most of the album was visualized in Jason’s head as broadcasting messages from space back to Earth concerning matters of the heart. The idea of love is a big part of this record, love from the past, the present and the future to come. Naturally the album contains many Spiritualized hallmarks: space jazz, garage rock, psychedelia, R&B, gospel and lush strings. Opening track “A Perfect Miracle” sounds like a spiritual successor to the young man who wrote “Ladies and Gentlemen We Are Floating in Space” 20 years earlier. This time however, closure is found and peace of mind finally achieved. Life moves on constantly and sometimes love does too. Pierce is no longer chasing the perfect idea of love. These days he is just happy to find a girl who wants to dance to Big Star on the radio as illustrated in the lullaby shuffle of “Let’s Dance” or drive endlessly down the road hand in hand like on “Here It Comes (The Road) Let’s Go”. Elsewhere Pierce pledges on “I’m Your Man” that he is not going to be anybody’s ideal Prince Charming, someone free of vices or sin, but he will love you faithfully and that is all he is looking for in return. Pierce has floated the idea recently that this will be his final album under the Spiritualized umbrella. With output this strong and inspiring, one can only hope he deeply reconsiders this notion of stopping. 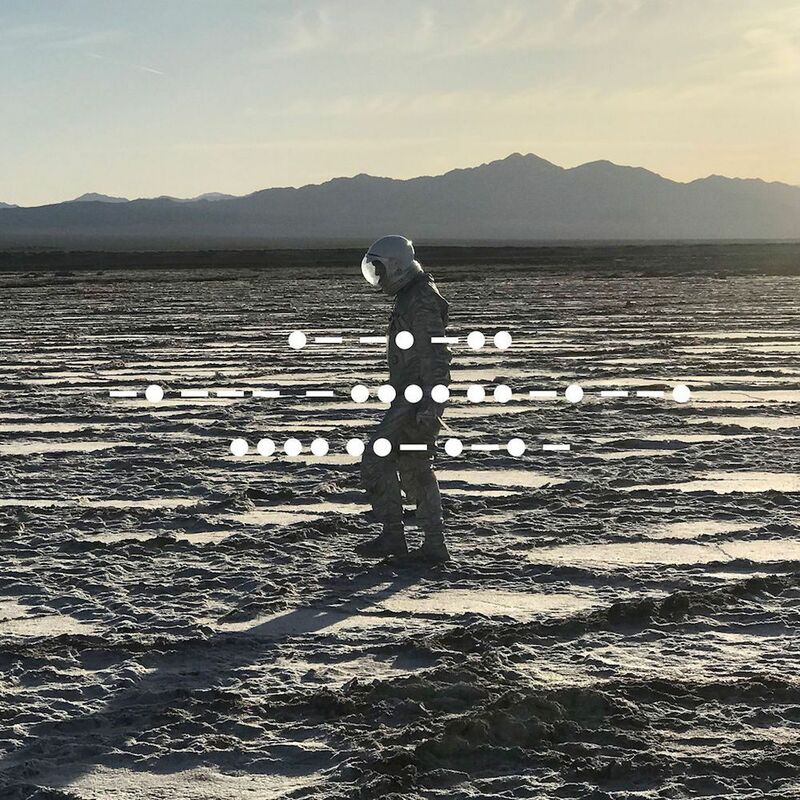 There is still a lot of meat on the Spiritualized bone to devour in years to come. This is a musical project in peak form after almost 30 years of activity. The only thing that will “hurt” is if the music stops. Previous Thom Yorke Announces “Suspiria” Soundtrack Album….